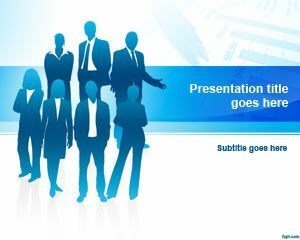 New original business PowerPoint template for presentations with high quality business picture and office in the slide design. 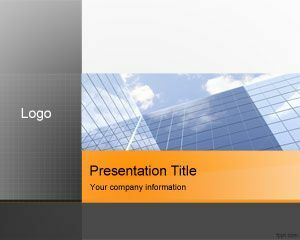 Free Professional Business Office PowerPoint Template is a business PPT template for professional business presentations with office building in the slide design and gray and orange color in the master slide. 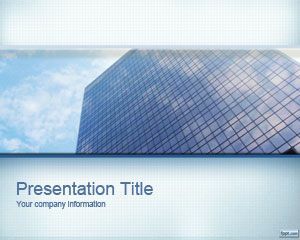 You can download this free business building PPT template for large corporate PowerPoint presentations looking for free themes and backgrounds for the slide. 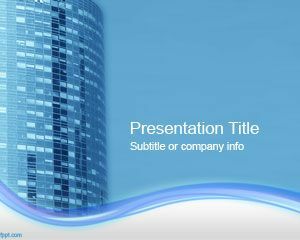 This free business PowerPoint template with orange and gray and light blue color in the office building is compatible with Microsoft PowerPoint 2007 and 2010. 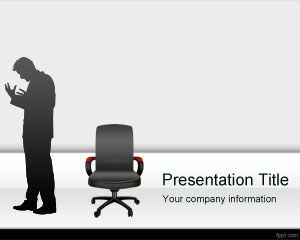 You can definitely use this PPT template if you need to convince your top managers and employees to boost sales by shortening the sales cycle and increasing order values, but also use this PPT free template for accounting and finance presentations including ponzi scheme, presentation graph slides, purchasing power, benefits of leasing, internal leasing benefits, and balance sheet slides. 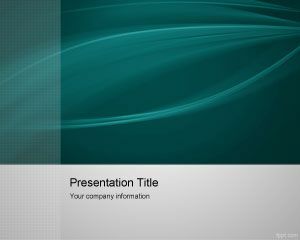 You can download this free Professional PowerPoint template to prepare awesome slides in PowerPoint. 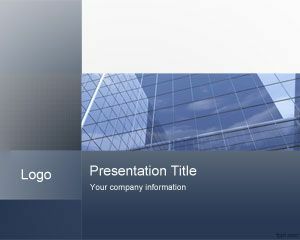 Alternatively you can download other free balance sheet PowerPoint slide designs and templates for investor relations presentations or annual balances.